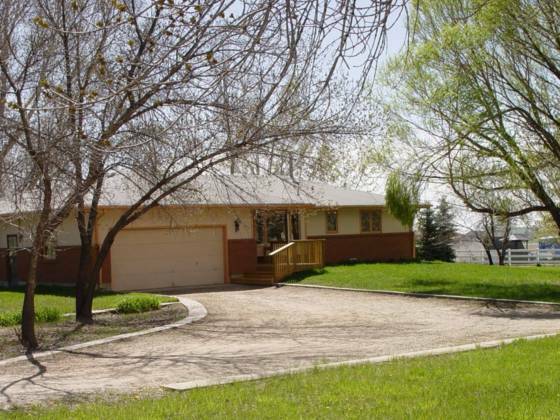 1.39 acres with fantastic ranch style home backing to 35 acres of farm ground. Shop with 8000 lb car lift or indoor storage for 11 cars. 2719 square feet home with 3 bedrooms and 2 baths. NO COVENANTS!